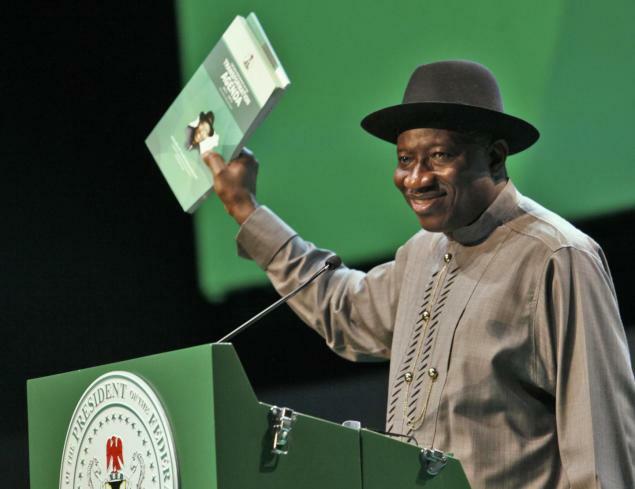 President Goodluck Jonathan has said that the common man in Nigeria is not feeling the effects of the paper growth of the country’s economy. He said more had to be done by his administration to deliver the dividends of democracy to the people. Posting on his Facebook Page, the President said, “Yesterday, our Gross Domestic Product was rebased to give an accurate picture of where we are as a nation. I am glad to report to you that Nigeria is officially the largest economy in Africa with a Gross Domestic Product of $510 billion which also places us as the 26th largest economy in the world. “This feat is a collective achievement of all Nigerians particularly when you take into account the fact that our Per Capita Income had increased by over 60% from $1091 in 2009 to $1700 in 2013, prior to the rebasing. “While this calls for celebration, I personally cannot celebrate until all Nigerians can feel the positive impact of our growth. There are still too many of our citizens living in poverty. “Three years ago, I was asked to define Transformation and I said “Transformation in my view simply means taking what you have and making the best of it and in so doing produce results that can bring about a paradigm shift”. “That positive paradigm shift, as occurred yesterday, is still a work in progress.